Lulwando is responsible for the overall financial management of several programmes across the organisation, including reporting, budgeting, stakeholder engagement, administration and staff management. Lulwando is a financial professional with a BCompt and an Honours degree from the University of South Africa. 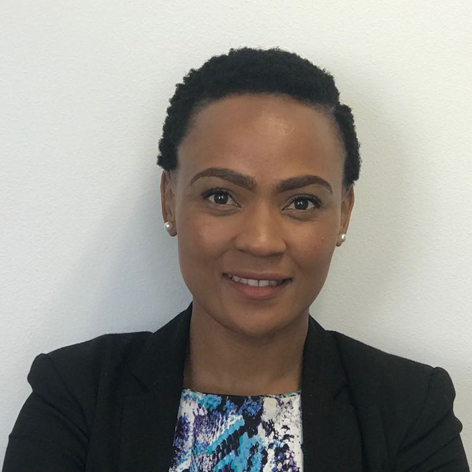 She is currently pursuing her Masters in Development Finance from UCT GSB. Over several years, she has been exposed to multi-domain business knowledge from private sector finance to the public sector. More importantly, she has gained expertise in how to manage the business and operational side of core research facilities, and has been involved in the financial oversight and strategic planning of the organisation in order to ensure growth and financial sustainability.